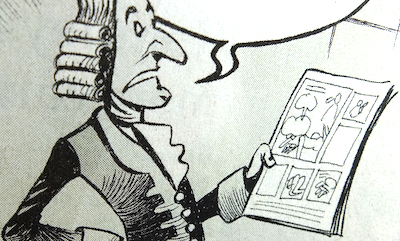 The cartoon shows Voltaire in the editorial office of French newspaper Charlie Hebdo. Voltaire is depicted holding a copy of Charlie Hebdo, which features a caricature of a naked Mohammed. Chappatte previously drew Mohammed in one of his 2006 cartoons. 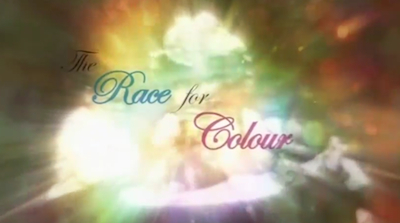 The Race For Colour, directed by Vince Rogers, was broadcast on BBC1 on Monday. It's a short documentary on the discovery of the first experimental colour film. Staff at the UK's National Media Museum in Bradford (which, incidentally, has a splendid Cinerama auditorium) found a reel of 38mm film made by Edward Raymond Turner in the 1900s. Turner shot with black-and-white film through red, green, and blue filters, and projected the film through the same filters to produce a colour image. (Previously, colour had been achieved artificially by hand-painting or tinting each frame.) After Turner's death, however, his test films were considered lost, and a rival system, the Kinemacolour process, was developed instead. Kinemacolor was a retrograde technology, though, as it used only two filters (red and green, a simplification of Turner's three-filter process), resulting in less realistic colour reproduction. Kinemacolor was one of a series of cinematic innovations produced by the 'Brighton school', a group of film pioneers that included William Friese-Greene (inventor of the Biophantascope), Charles Urban, James Williamson, and George Albert Smith. They are particularly famous for their early use of close-up photography, in Smith's film Grandma's Reading Glass and in Williamson's The Big Swallow. 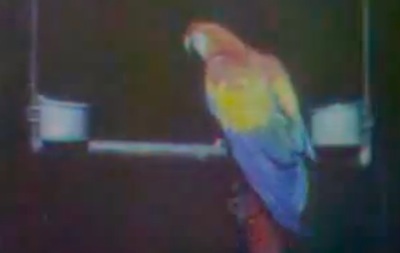 Technicolor eventually achieved realistic colour reproduction, initially with a two-strip process used for The Gulf Between and The Black Pirate. Three-strip Technicolor was first used for Becky Sharp, though is most famous for the classics The Adventures Of Robin Hood, Gone With The Wind, and The Wizard Of Oz. The Race For Colour includes fragments of Turner's colour film, which dates from 1902, demonstrating that his three-colour system was at least twenty years ahead of its time. The programme also features Martin Scorsese discussing Turner's footage. The discovery of Turner's film rewrites film history. After the hand-coloured version of A Trip To The Moon, the longer version of Metropolis, and the Danish version of The Passion Of Joan Of Arc, Turner's footage represents yet another incredible discovery of a historic silent film. Charlie Hebdo, the satirical French newspaper, has again published provocative cartoons of Mohammed. 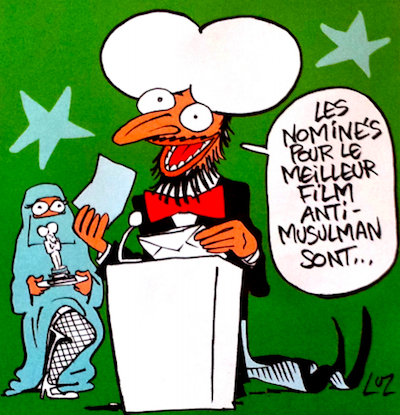 The newspaper's current issue features a back-page caricature of Mohammed naked with a video camera, and a cartoon of Mohammed at an awards ceremony; both caricatures were drawn by Renald Luzier, known as Luz. 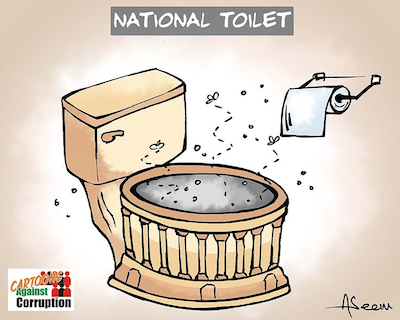 The back-page cartoon was broadcast by BFM TV today. 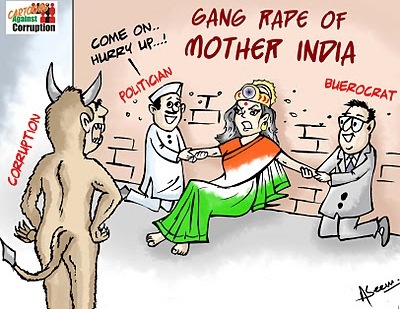 The cartoons are a commentary on the recent film clip Innocence Of Muslims. That film has led to anti-American protests outside numerous American embassies, and over thirty people have been killed as a result. Anticipating similar reactions to Charlie Hebdo's cartoons, several French embassies have announced that they will close on Friday as a precaution. Charlie Hebdo's editorial office in Paris is currently being guarded by riot police. The office was attacked by arsonists last year after the newspaper published a Charia Hebdo special edition 'guest-edited' by Mohammed (which was briefly shown on France 24 today). Charlie Hebdo also caused controversy in 2006 by printing Mohammed cartoons in solidarity with Jyllands-Posten. Charlie Hebdo's first Mohammed cartoon appeared in 2002. Many other publications also printed their own Mohammed cartoons in solidarity with Jyllands-Posten: Weekendavisen, France Soir, The Guardian, Le Monde, Philadelphia Daily News, Liberation, Het Nieuwsblad, The Daily Tar Heel, Akron Beacon Journal, The Strand, Nana, International Herald Tribune, Gorodskiye Vesti, Misselijke Grappen, HP/De Tijd, Dagbladet, Adresseavisen, Uke-Adressa, and Harper's. 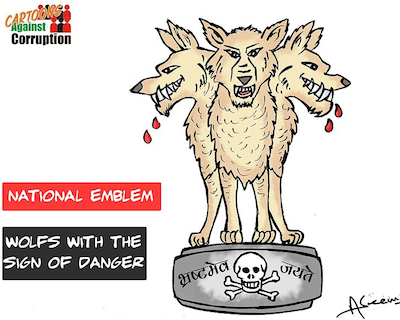 Equally provocative drawings of Mohammed as a dog were exhibited in 2007. The short film Fitna also includes a Mohammed cartoon, and there was an Everybody Draw Mohammed Day! event in 2010. 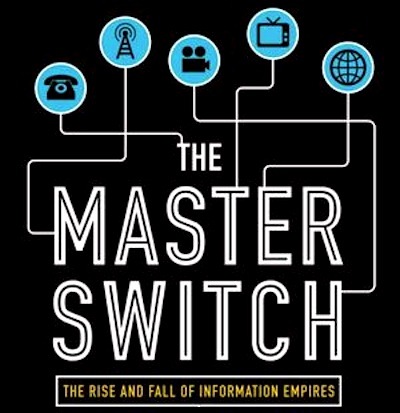 The Master Switch: The Rise & Fall Of Information Empires, by Tim Wu, has been slightly expanded for its paperback edition. Wu's meticulously researched book has an impressive and ambitious historical scope, covering the development of communications media throughout the 20th century. Wu identifies a pattern that he calls "the Cycle": the introduction of a new technology creates an open period of unregulated access, though this honeymoon phase ends when vertically-integrated oligopolies take over control of the medium. Wu demonstrates that radio/television networks (NBC, CBS, and ABC) and the Hollywood studio system (MGM, Paramount, Fox, RKO, and Warner) conform to this model, though his central example is AT&T, which fought off competition from Western Union to effectively monopolise American telecommunications. The history of the Cycle serves as a cautionary tale, as the paradigm shift to digital communication could instigate a new Cycle of conglomeration. Microsoft's Internet Explorer browser crushed its rival, Netscape, leading to the 1998 anti-trust case. Early web portals such as AOL (which later merged with Time Warner) have been replaced by an effective duopoly of social networks: Facebook and Twitter. Smartphone operating systems are similarly bifurcated, between Google's Android and Apple's iOS. Apple (which operates a 'walled garden' similar to the old AOL model) and Google (now facing its own anti-trust case) both claim to value innovation above profit, though both companies are now producing software and hardware, reducing compatibility between different systems. As Wu writes: "Both Apple and Google, while pursuing different versions of the good, have continued to cultivate and leverage their status as dominant firms and, technically, monopolists in some key markets... Along with a few other 800-pound gorillas, like Facebook and Amazon, they disproportionately determine what the internet is in the 2010s". 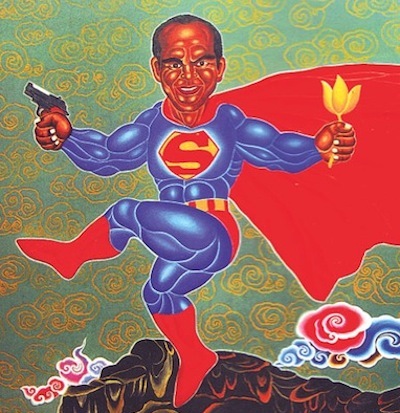 Wu's proposed solution is the adoption of a "Separations Principle", comparable to the independence of the three branches of government or the division of church and state. He argues that the three tiers of communications media - content producers, network infrastructure providers, and device manufacturers - should remain separate, thus avoiding the potential risks associated with vertical integration. 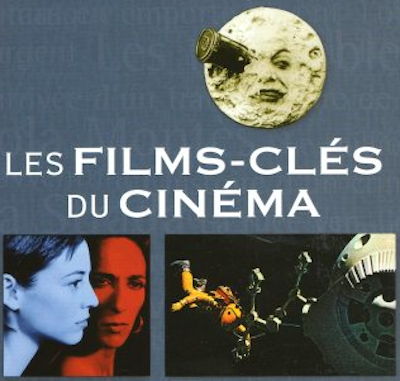 Les Films-Cles Du Cinema, by Claude Beylie and Jacques Pinturault, is a guide to 250 milestone films, organised chronologically. The ninth edition was published last year. The book, written solely by Beylie, was first published in 1987. He compiled a further four editions, in 1990, 1993, 1997, and 1998. Pinturault has been Beylie's co-writer since the sixth edition, published in 2002. Together, they wrote subsequent editions in 2006 and 2008. A new film satirising Mohammed has sparked protests in Libya and Egypt. Protesters burned the American consulate in Benghazi, Libya, and stormed the US embassy in Cairo. They were demonstrating against a film which portrays Mohammed as a violent, bisexual adulterer. Three days ago, a clip from the film (dubbed into Arabic, and partially pixelated) was broadcast by the Egyptian TV station al-Nas. Details of the film's production are currently unclear. It is being promoted by Sam Bacile, though this is presumably a pseudonym for Nakoula Basseley Nakoula, a convicted fraudster. Apparently, the film was screened under the title Innocence Of Bn Laden [sic.] at the Vine cinema in Los Angeles, California, on 23rd June. Bacile subsequently released an extended trailer for the film, under the title Life Of Muhammad. It is now being referred to as Innocence Of Muslims. (Judging by the trailer, 'Carry On Islam' might be a more appropriate title.) 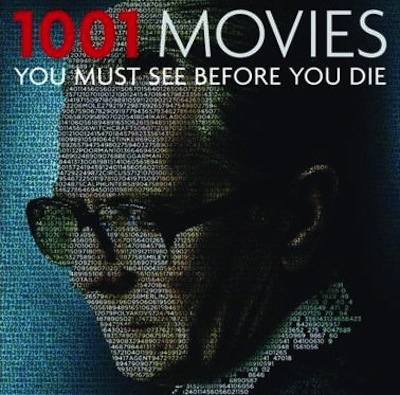 The film was directed by Alan Roberts. The offices of French newspaper Charlie Hebdo were attacked last year following its Charia Hebdo edition satirising Mohammed. Infamously, Jyllands-Posten published twelve Mohammed caricatures in 2005, leading to violent protests around the world. They inspired other Mohammed cartoons, published in solidarity with Jyllands-Posten. TCDC's flagship event, Creativities Unfold, runs this year from 25th August until tomorrow. The theme for 2012 is Design Is Opportunities: Innovation, Strategy, Business. 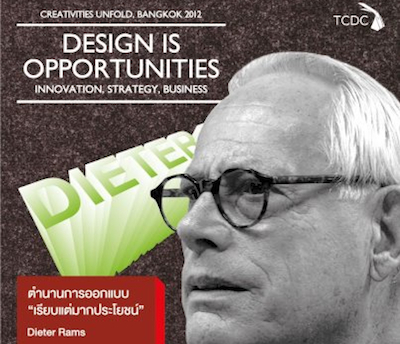 This morning, the International Symposium featured a presentation by industrial-design icon Dieter Rams. Rams, speaking in German, delivered a speech about the challenges facing contemporary designers in a consumer society, including materialism, disposability, and visual pollution. 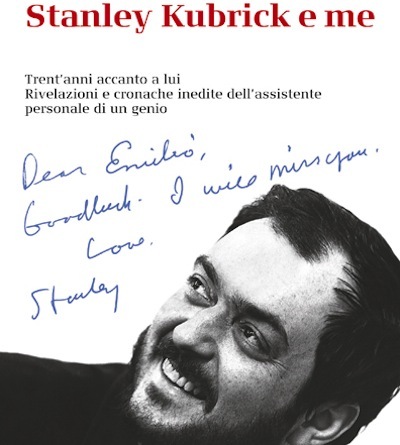 He followed this with a more relaxed Q&A session, in which he discussed some of his classic Braun designs - the TP1 portable turntable, the T1000 world-band radio, the TG60 reel-to-reel recorder, the ET66 calculator, the T2 lighter, and the MPZ2 juicer - in relation to his famous 'zehn thesen zum design' ('ten principles of design', first published in 1995). The French magazine VSD has been fined 2,000 euros for invasion of privacy after it published photographs of French President Francois Hollande and his partner, Valerie Trierweiler, on holiday at Fort Bregancon. VSD printed the photographs in its 9th August issue. Trierweiler is also suing three other magazines for publishing similar photos on their front covers: Public (published on 10th August), Closer (11th August), and Voici (11th August). 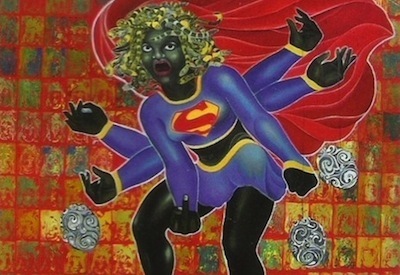 Two artists were arrested in Tunisia following widespread protests against their exhibits at the recent Printemps Des Arts exhibition. 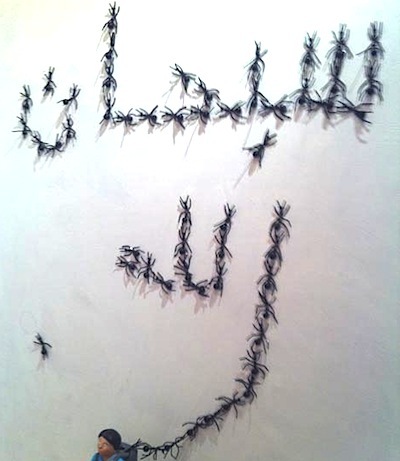 Mohamed Ben Slama's work, Sobhana Allah, depicts ants emerging from a child's satchel and spelling the word 'Allah'. 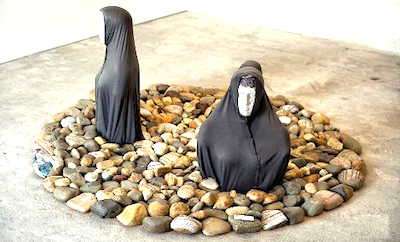 Nadia Jelassi's sculpture Celui Qui N'a Pas... features two Muslim women surrounded by stones. Both works were shown at the Palais Abdellia in Tunis, from 1st-10th June.